I love a bit of design history. 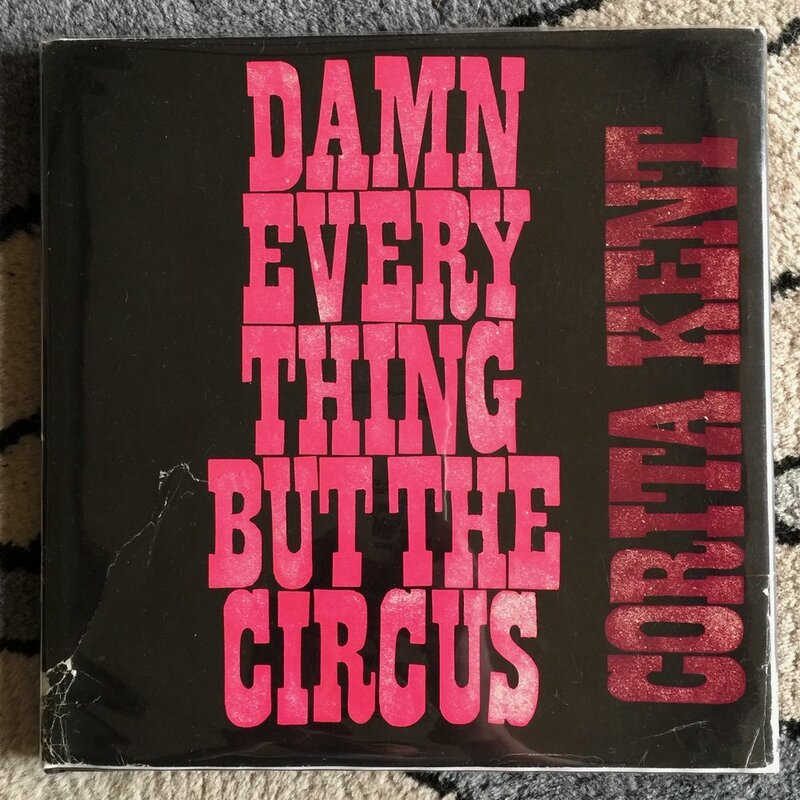 Whilst in the Mission yesterday I picked up this gem from 1970 at Farnsworth Mercantile on Valencia. 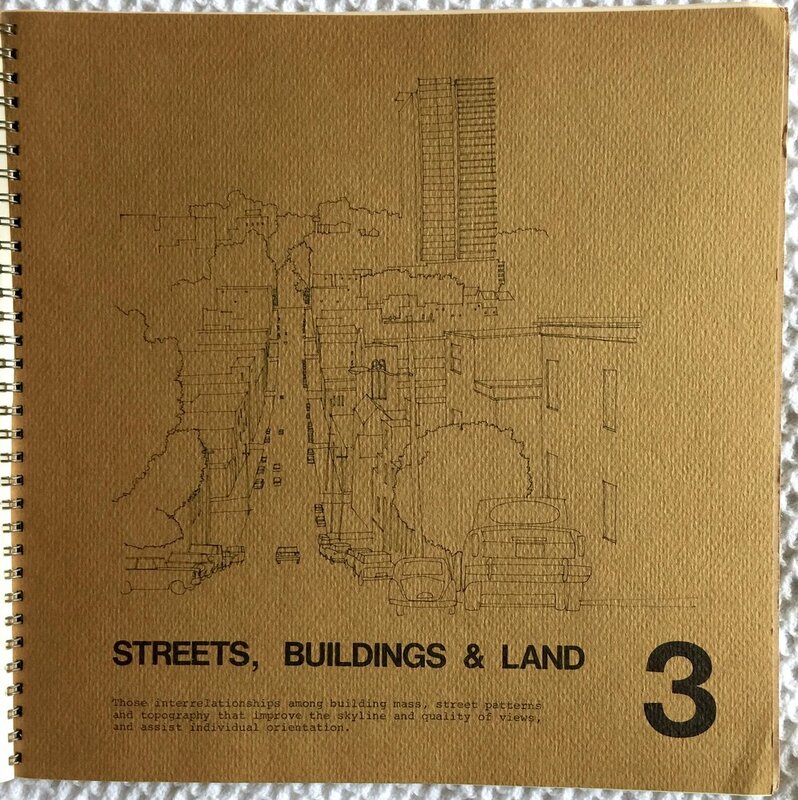 It's part of an urban planning study that was carried out by the city in the late 60s and early 70s, eventually being adopted in 1972. There were 8 reports and this is Preliminary Report No. 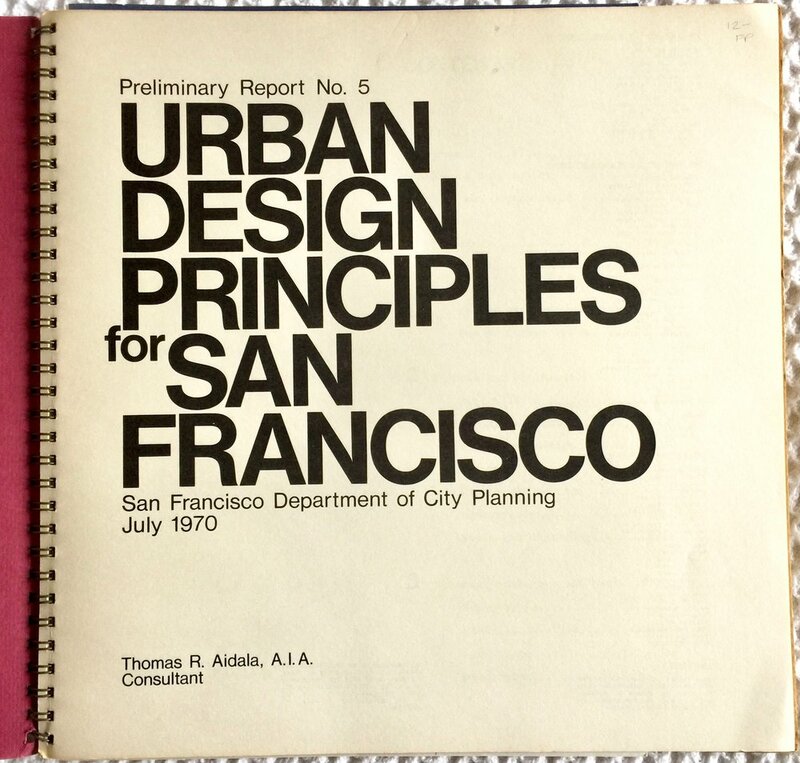 5 Urban Design Principles for San Francisco (July 1970) by Thomas R. Aidala. When I saw it I couldn't resist it. 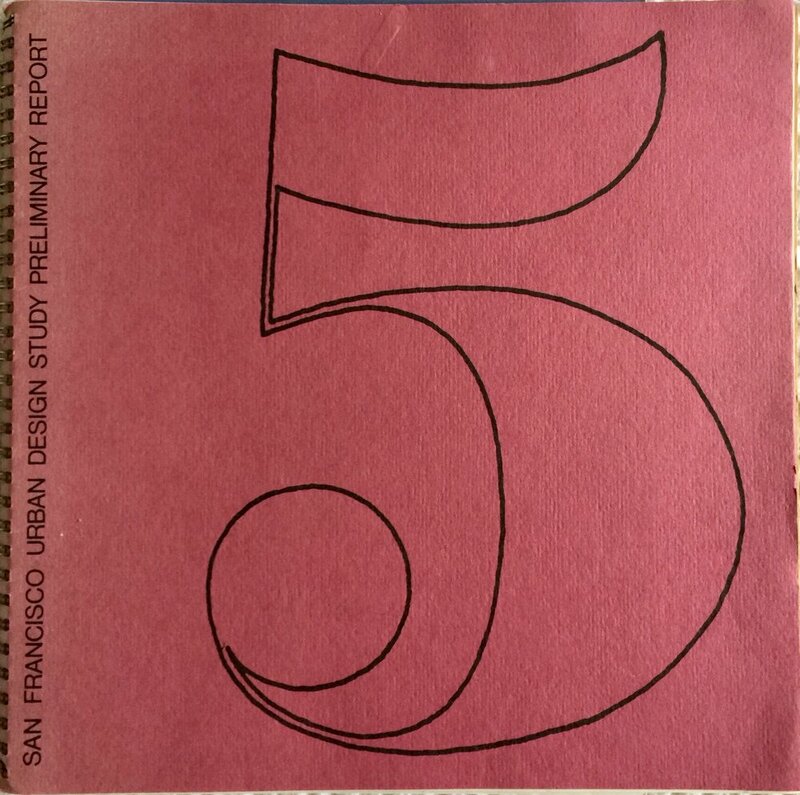 Square format, that beautiful big 5 on the cover and most of all it's about design principles. 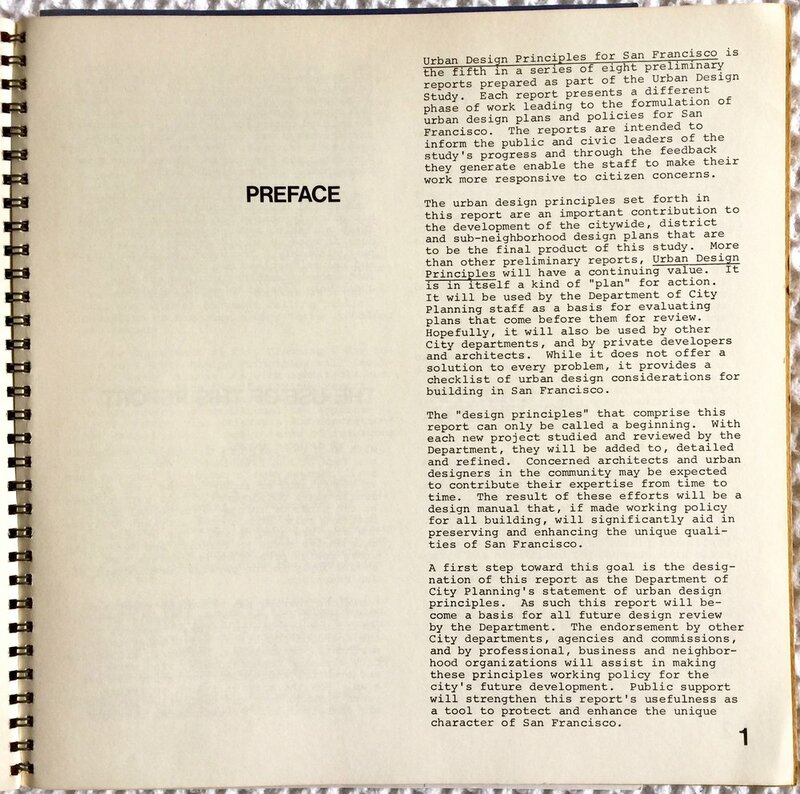 It looks like it belonged to one of the consulting or committee architects; Henrik Bull of BSA Architects as there is a newsletter from 1999 tucked inside address to him containing an article on the study. Here's a few spreads from the report. I love the spiral binding (although it's a little tight) and the heavier paper section divides. 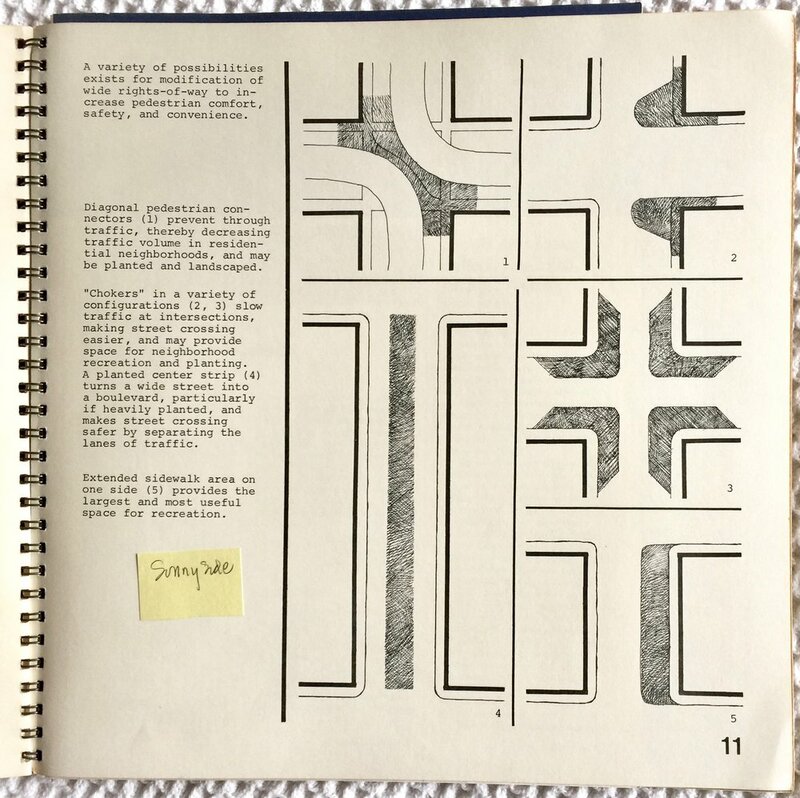 It's chocked full of these great drawings and diagrams explaining problems and approaches to improving the city, based on the principles. It even has a fold out! 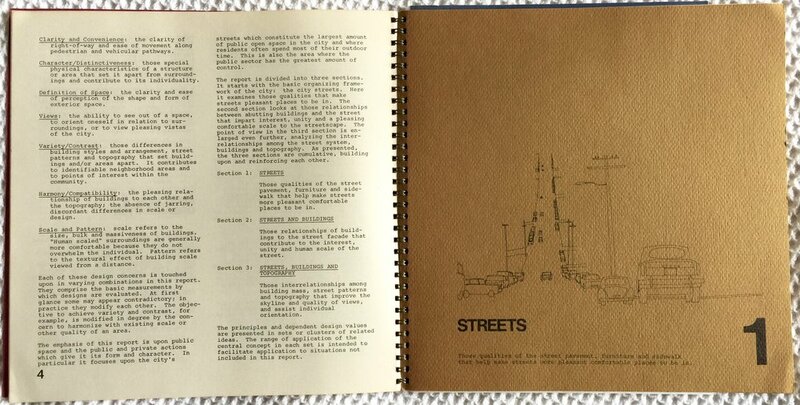 The design principles are pretty cool too. Even the simple explanation to what 'design principles' are is pretty good. Here's a pic of them (will transcribe when I have more time). 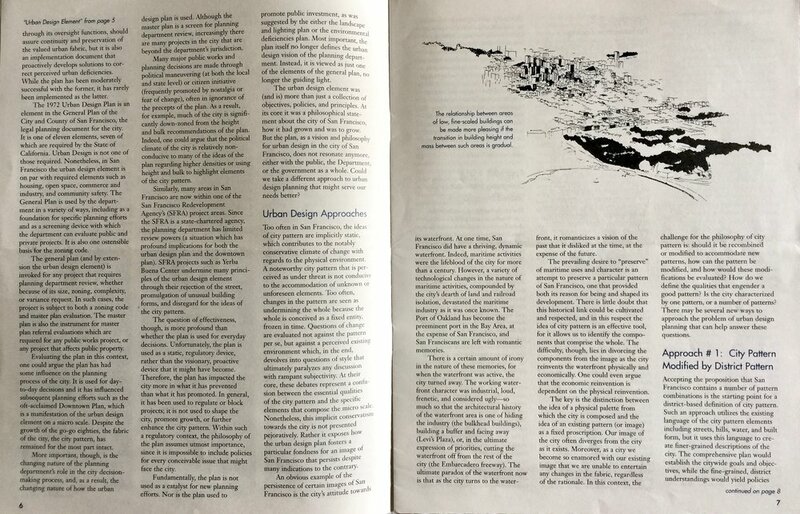 Here's the article about the project from the August 1999 SPUR newsletter (sorry about the low quality). 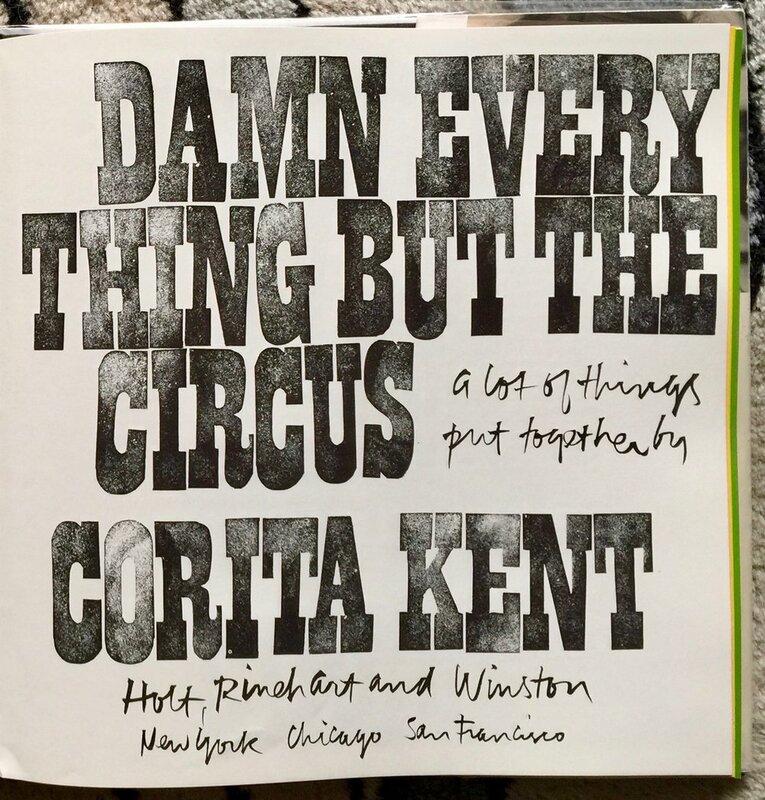 To my shame, I only discovered Sister Corita Kent in the last few years. 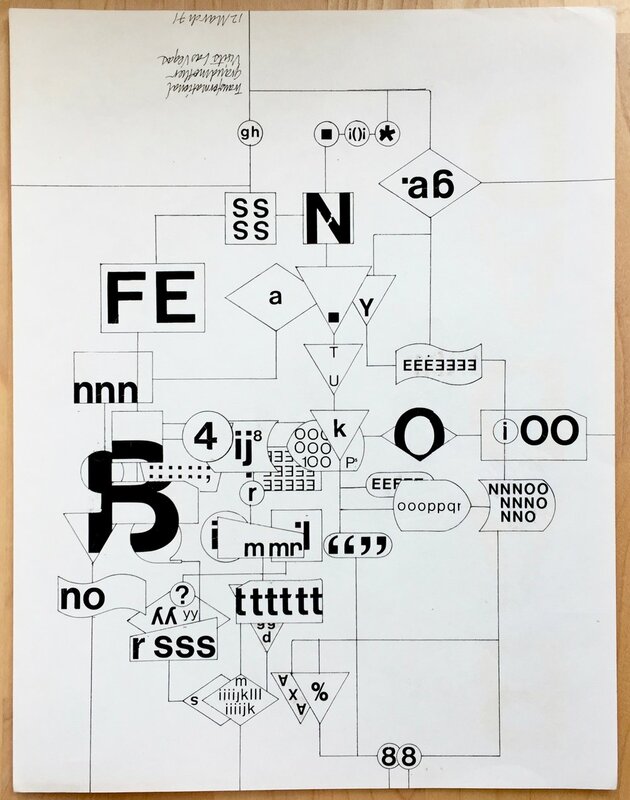 I came across her through her work with John Cage and the brilliant 10 Rules they created for the Immaculate Heart College Art Department. Last year SF MoMa featured some of her more political prints in the "Get with the action" exhibition (who's title comes from Kent's work). Every piece stopped me in my tracks. The colour, the type, the attitude, incredible work! I spotted this book of the work and although nothing can do justice to the colour of the original prints this book it pretty damn good. Unfortunately the cover of copy I picked up is a little battered but inside the pages are in beautiful condition. It's a riot. 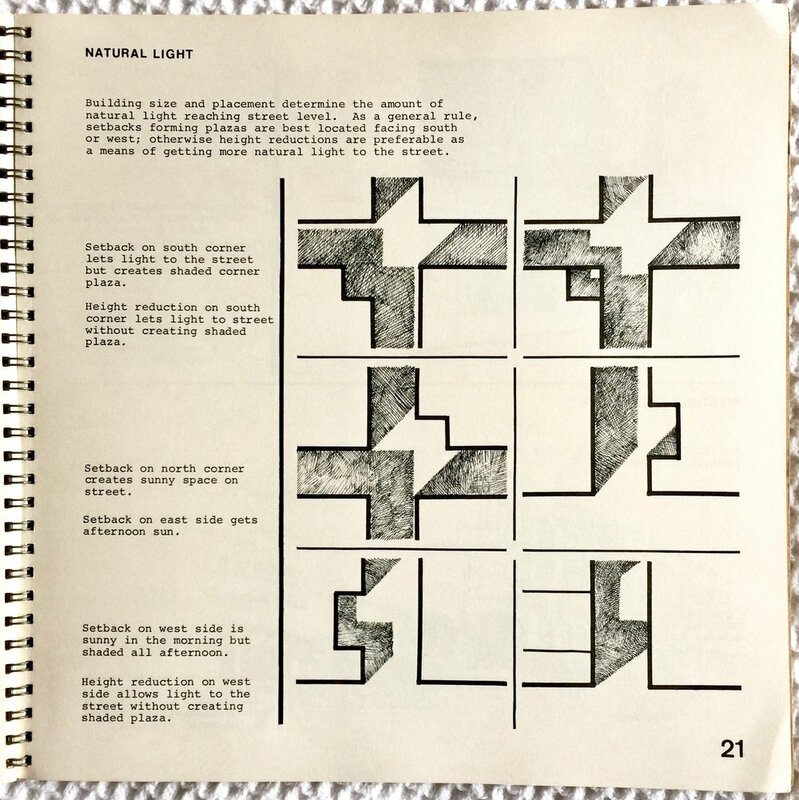 "Kohei Sugiura, a Japanese graphic designer leading its industry since 1950s, has published the book compiling his diagram works so far since 1960s. I joined this book project as an editor in the chapter of his talking with Seigo Matsuoka, a Japanese prolific author and director, and in other featuring chapters as well. 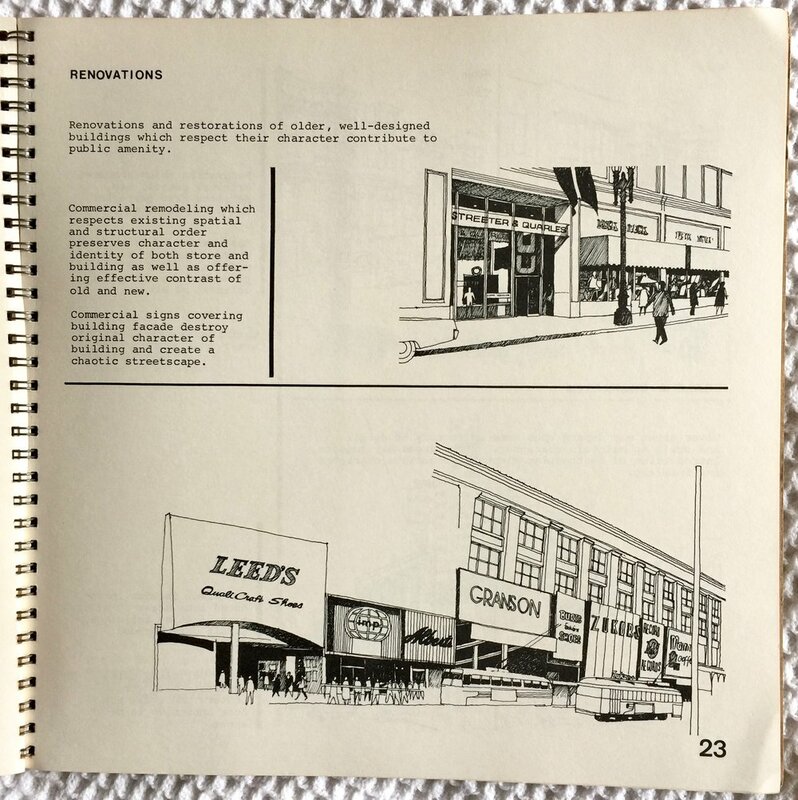 Many designers of the same period had focused on the visualization working in the commercial field. On the other hand, Sugiura chose the cultural field like a book design, public projects and so on as the stage of his design activity. 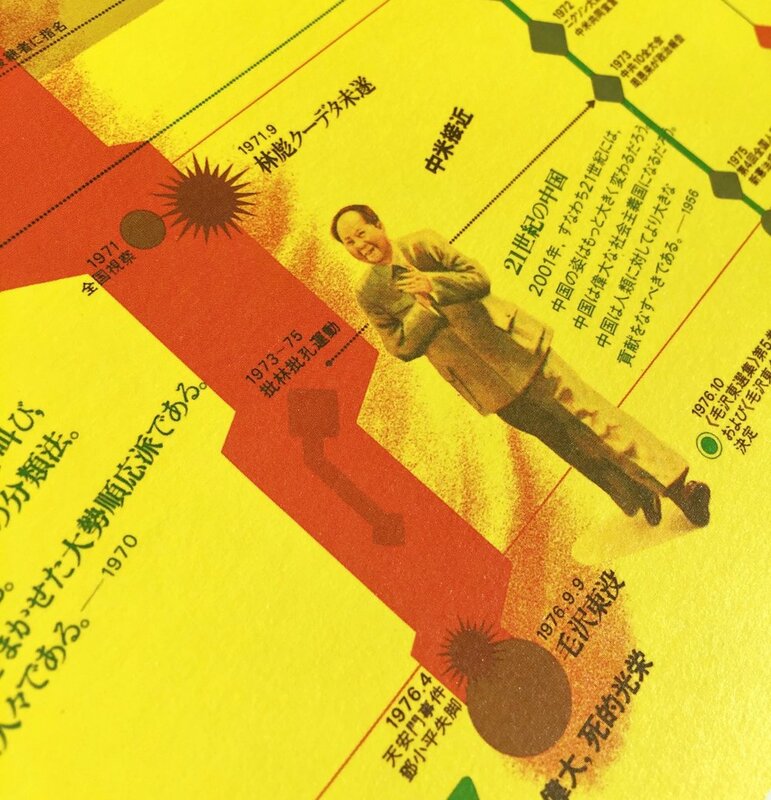 He is also a pioneer of infographics design in Japan. 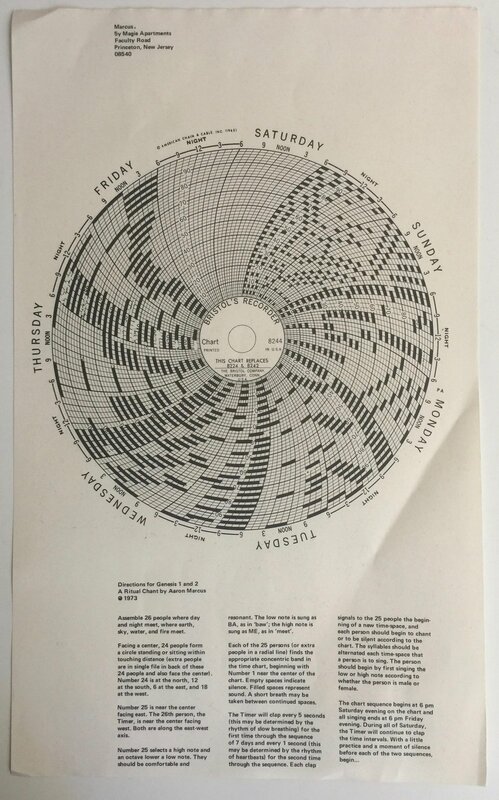 You can see his design philosophy in many diagram works including "Time Distance Map" he named as a general term. About spaces, cities, people's lives and the world of classical literature, he has been showing graphically by handling a enormous amount of data for years. 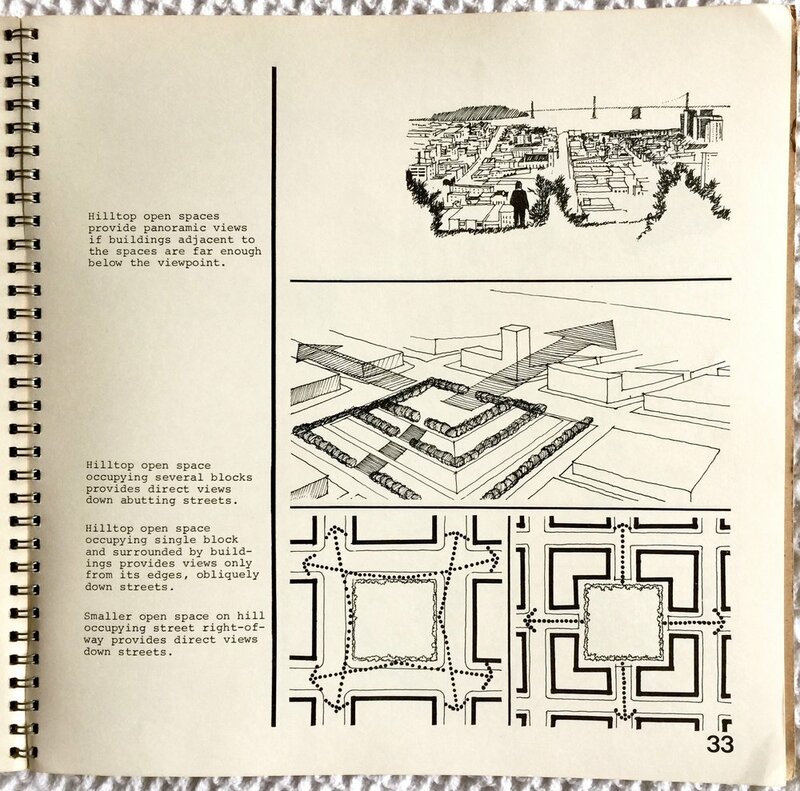 This book introduces them and also try to analyze them using the latest digital technique by young architect and creators. It is written in Japanese only but so much images are appeared in it, then you can enjoy his design and get to know the history or one of aspects on graphic design in Japan." But it's the diverse approaches and details that really make the book stand out. And then there are these two wonderful fold pieces. Firstly the projection based one featured on the cover. Then this incredible timeline. In fact it was too big for the fold out and continued overleaf for another spread. It's an incredible look at a master practitioner's work exploring the visualisation of distance and time. 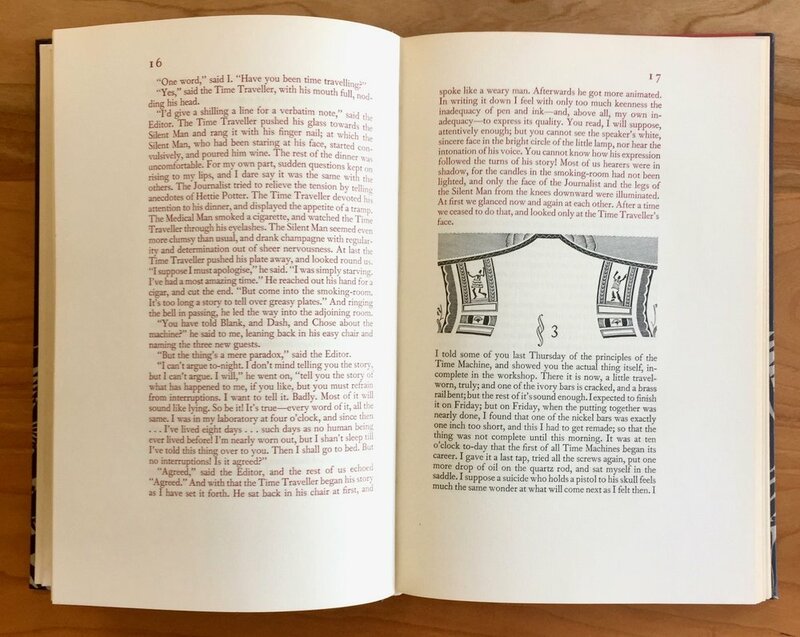 Celebrating W.A Dwiggins, the first "graphic designer"
Before you pounce on me for the title, I know he wasn't the first ever person to practice the various crafts that make up graphic design. 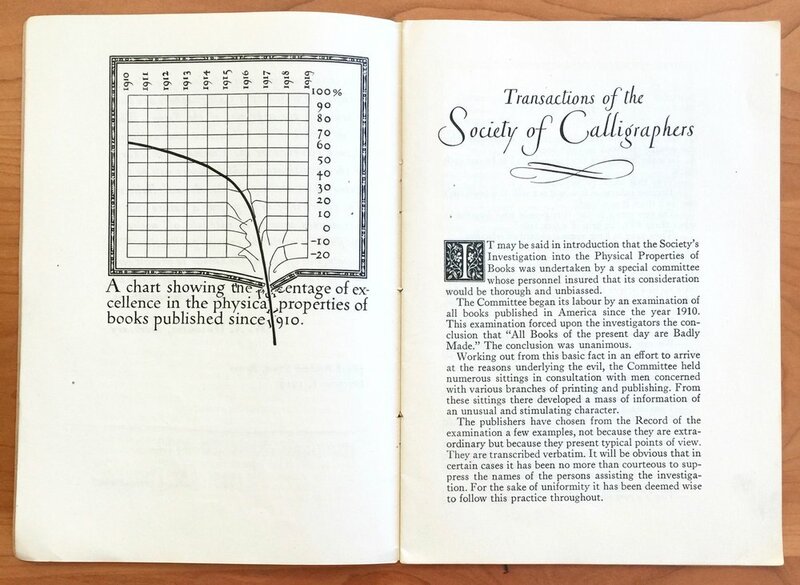 But William Addison Dwiggins was exceptionally talented in all things graphic design - illustration, typography, book design, calligraphy, layout, advertising, information design. And more importantly he was first to coin the term "graphic designer" back in 1922 to describe what he did. So in my reckoning he gets to be called the first. I'd heard of Dwiggins but it wasn't until I visited the Letterform Archive that I really got to know his work, and his brilliance. 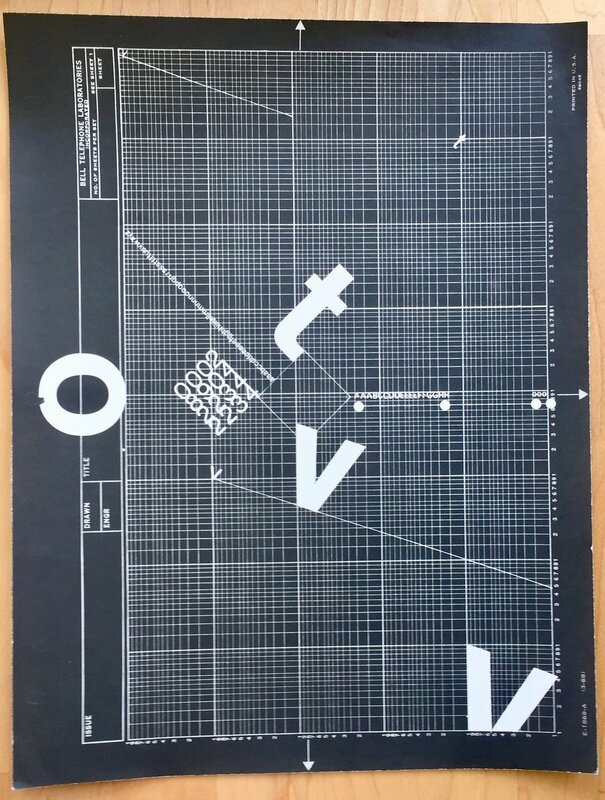 As a graphic design student in the UK, most of the historical design teaching focussed on British graphic designers like Abram Games, F.H.K Henrion etc. Or on graphic designers that influenced the look of Britain like Hans Schleger and then on the truly historical type designers. I don't remember ever hearing about Dwiggins (this is probably just me being a bad student). So for me it's been a wonderful awakening to his work. 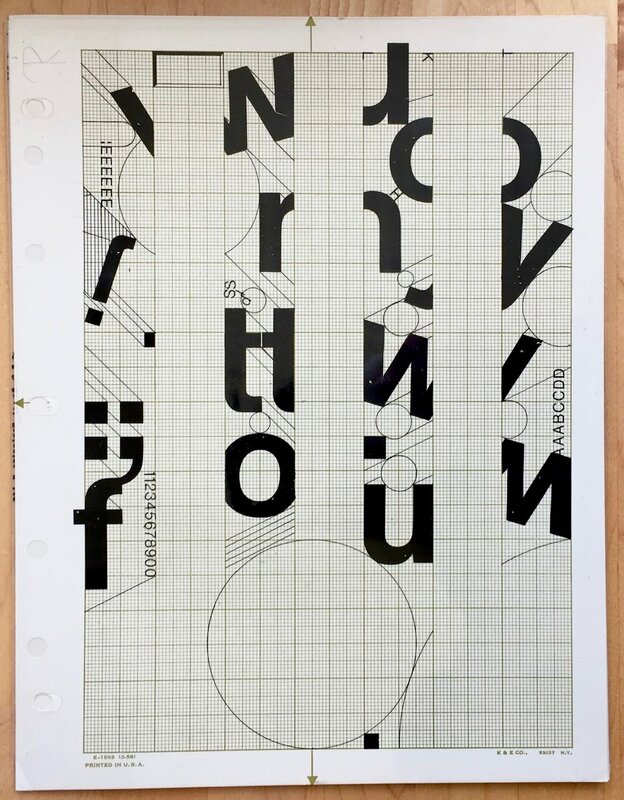 When the Letterform Archive announced a kickstarter to publish a new book W.A. 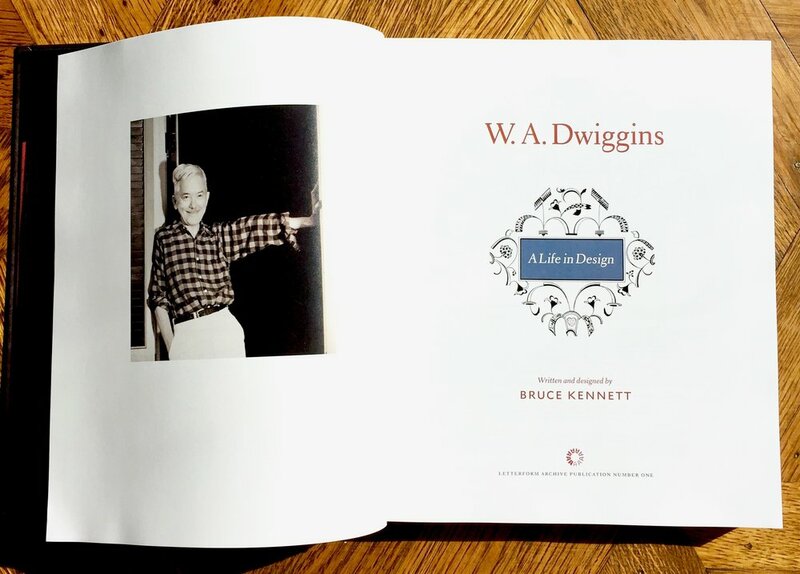 Dwiggins: A Life In Design, I had to get a copy. 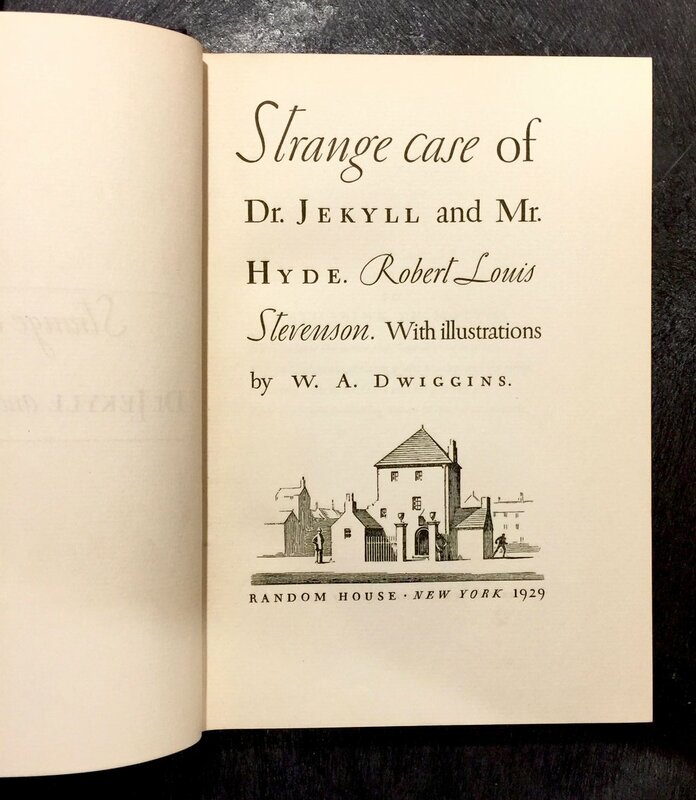 I'd seen his data visualisation artwork and the fabulous book designs for Robert Louis Stevenson's Dr. Jekyll & Mr Hyde and H.G Well's Time Machine for Random House (1929, 1931) at the archive and I'd fell in love with the work. The illustration, colour work and detailing is incredible, here are a few pics from my visits. I'd been following the book creation and growing ever more excited about my copy and last week it arrived. It's written and designed by Bruce Kennett and it's a true labour of love. 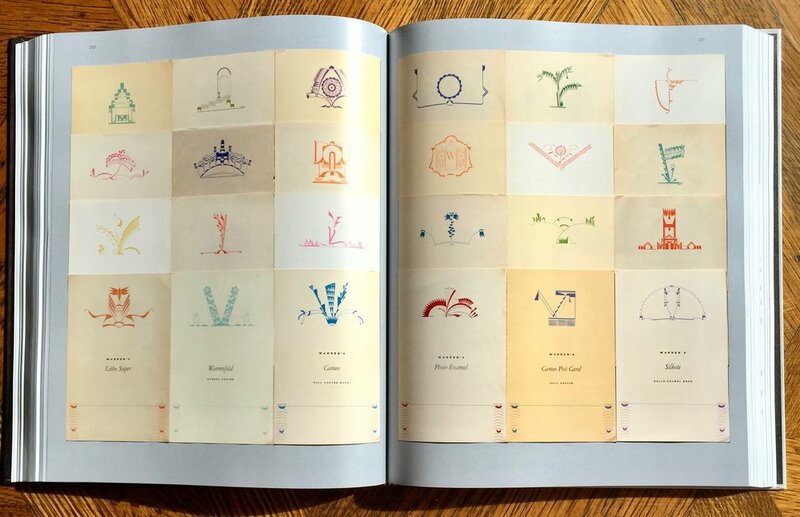 Spanning Dwiggins' career from childhood and at almost 500 pages with 1200 images/illustrations it's incredibly comprehensive. The mostly chronological structure, tied to place is a great way to situate his work historically and supply context. 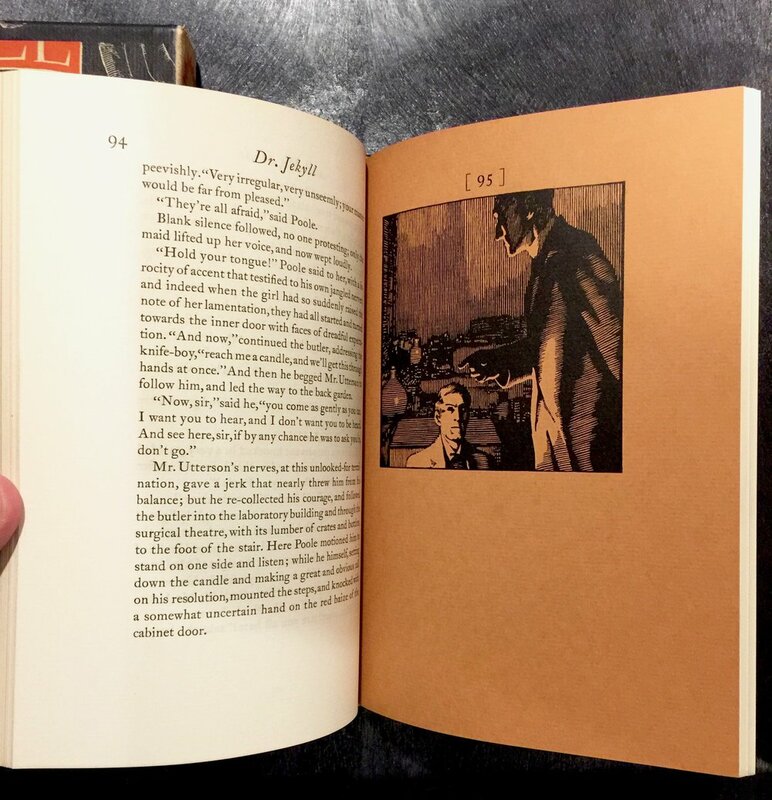 It's wonderfully written and helps get a sense of Dwiggins the man as much as the work. 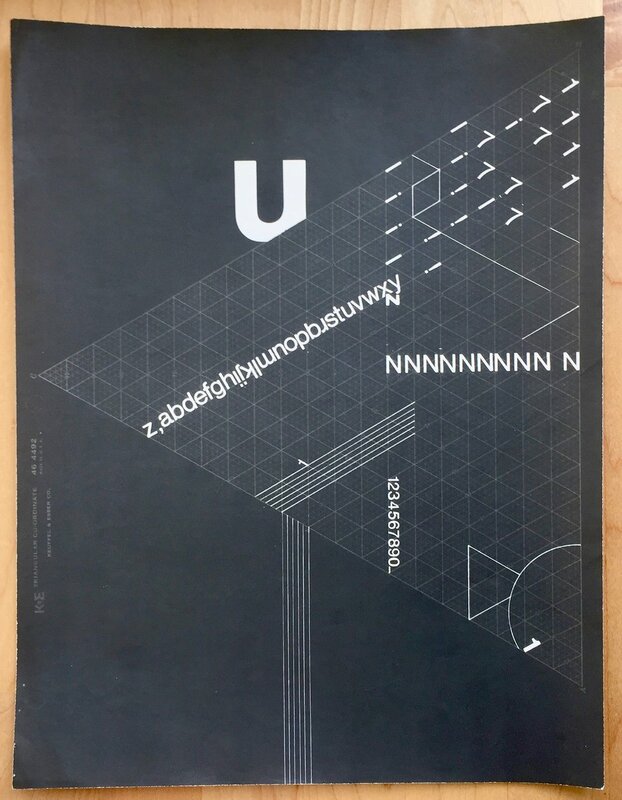 It's the first major publication from Letterform Archive and they've done a fantastic job - I'm eagerly awaiting their future publications. From the moment you open it you get a sense of the love for the subject. 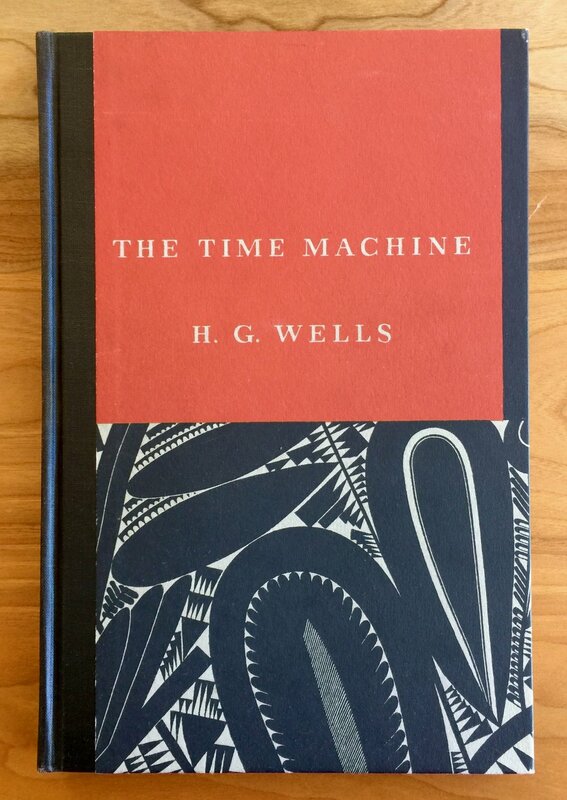 Touches like the digitisation and creation of Dwiggins' type Electra for the project and the fabulous end papers are beautiful additions. Every aspect from credits to section divides has been carefully designed to 'be' Dwiggins, to reflect him. And the more I read the more I begin to understand his engagement with the world through his design. 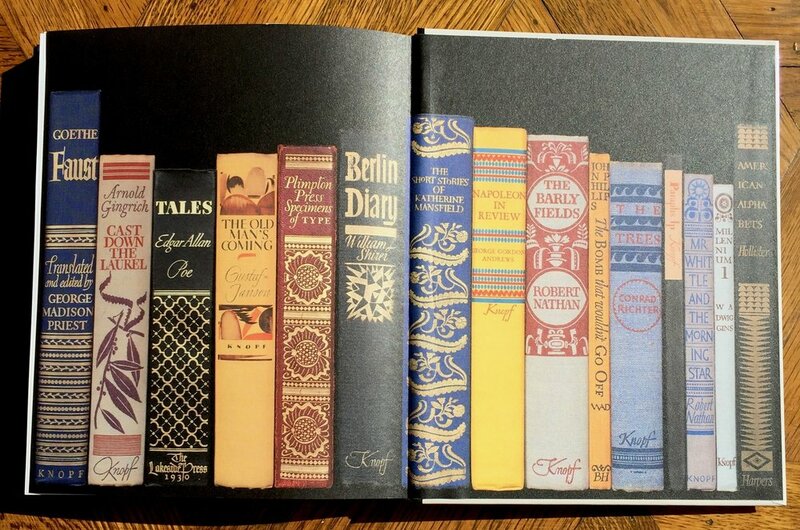 Once you dive into the book, it's a sumptuous affair. The photography is great and really helps relay the form. 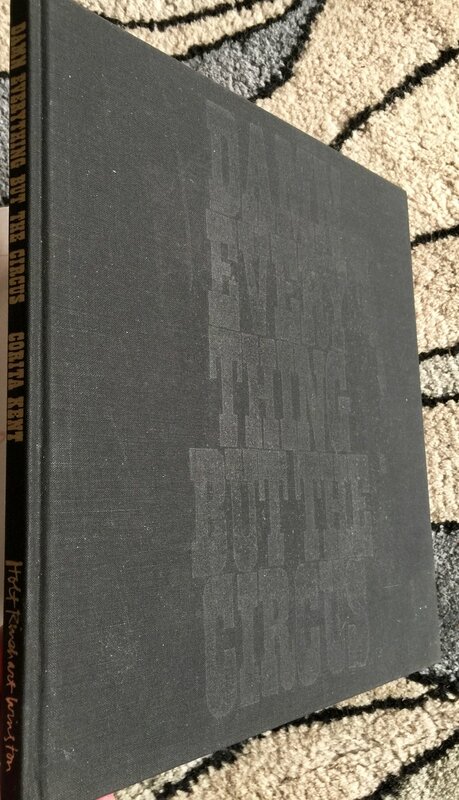 The denseness of the content is fantastic and it packs a lot into the pages, but it is designed beautifully so it retains a sense of space, lightness and rhythm. 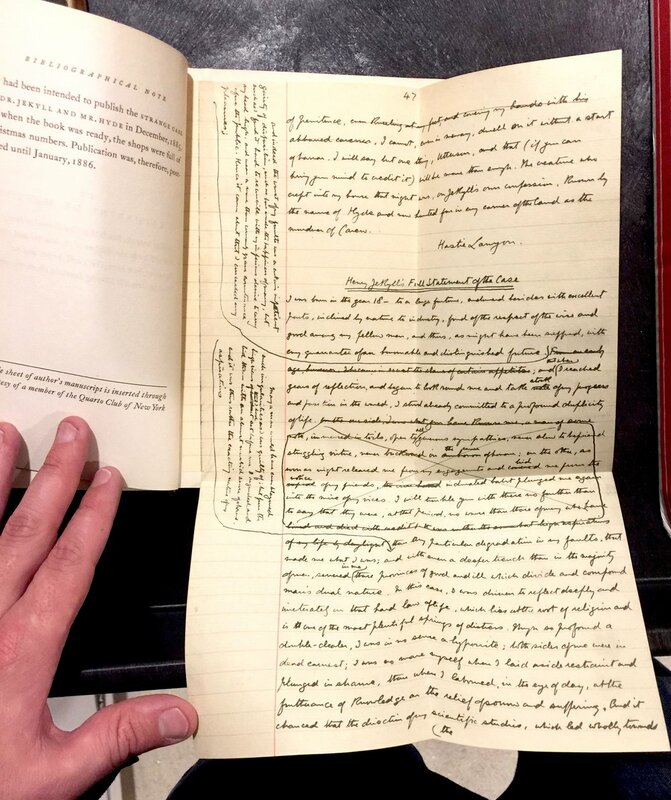 This makes it both readable and browsable. I already know this will be a book I pick up again and again each time discovering something new and wonderful. 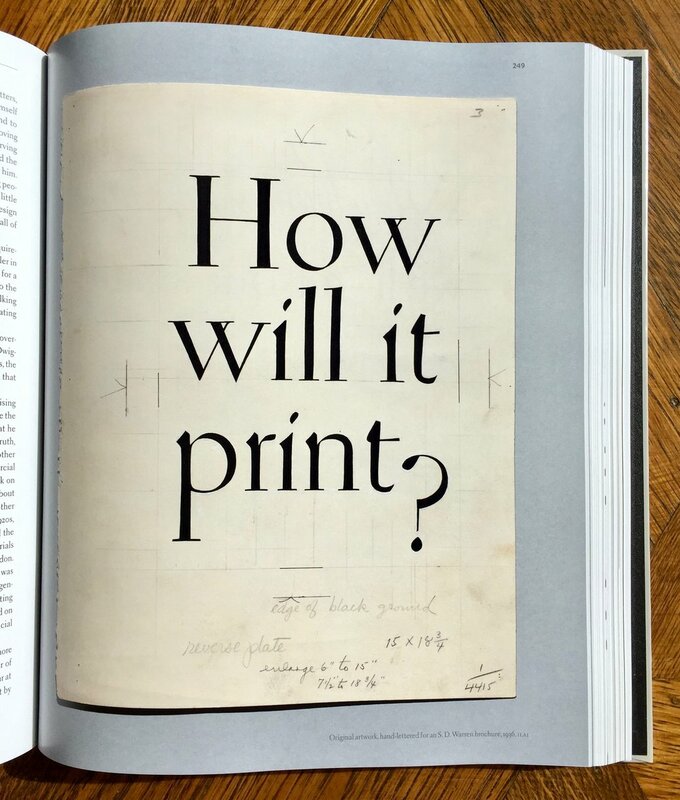 For me one of the most inspiring and beautiful things about Dwiggins is his attention to detail. There's always an elegant use of colour and ornament in everything he created. 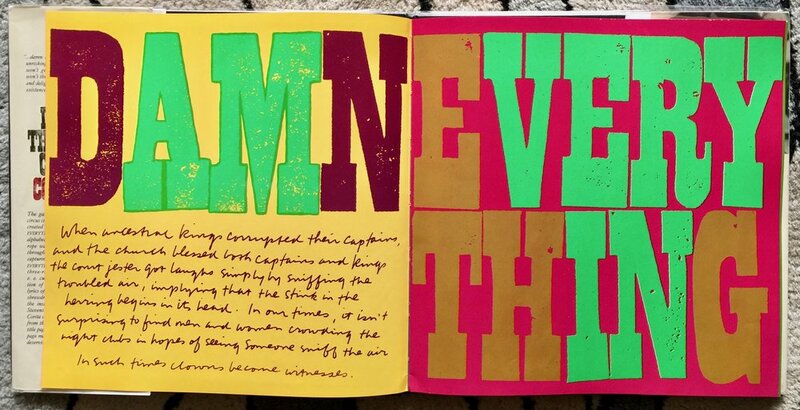 And it's his blend of skills; typography, calligraphy and illustration that delivers that. It's a good reminder that design (at least great design) comes from a combination of different crafts. 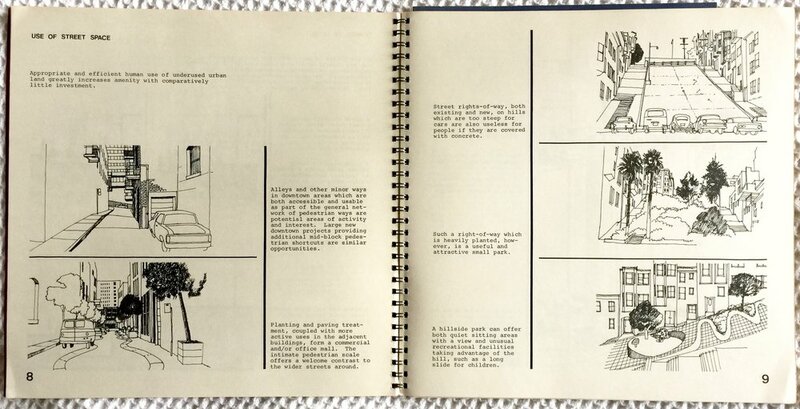 The other thing about Dwiggins that resonates with me was his engagement with information design. 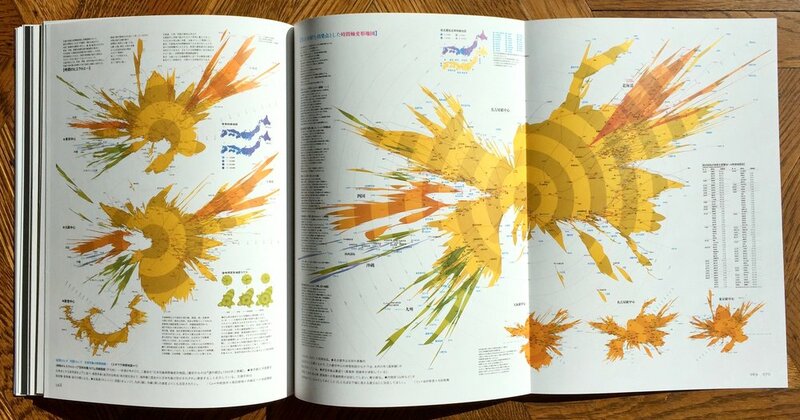 His data visualisations and charts are incredible and his explorations and advice around the practice of "graphic design" is brilliant. 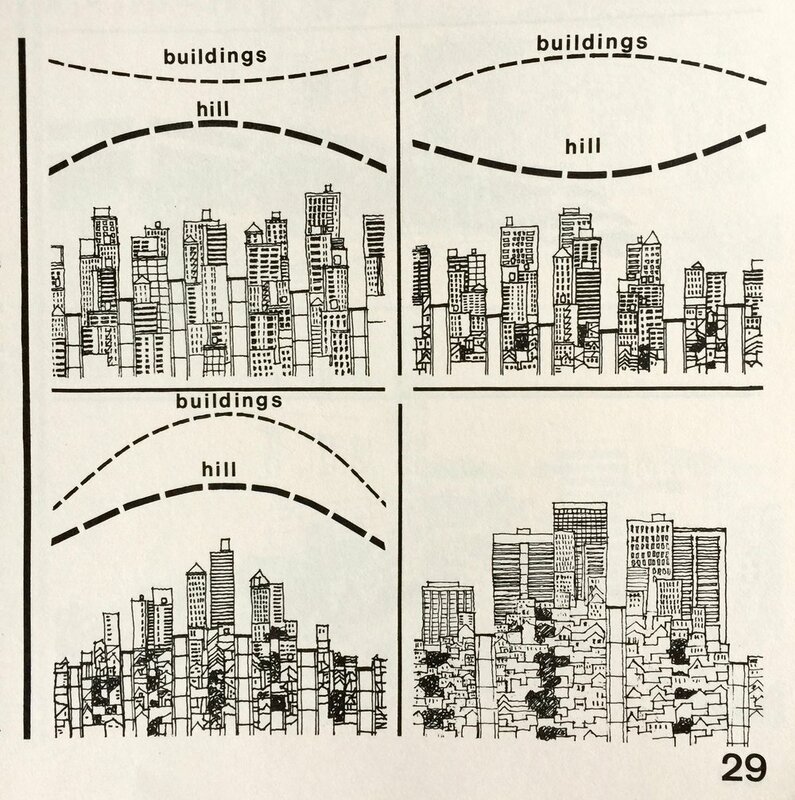 This piece on using charts to convey ideas and information is fantastic. 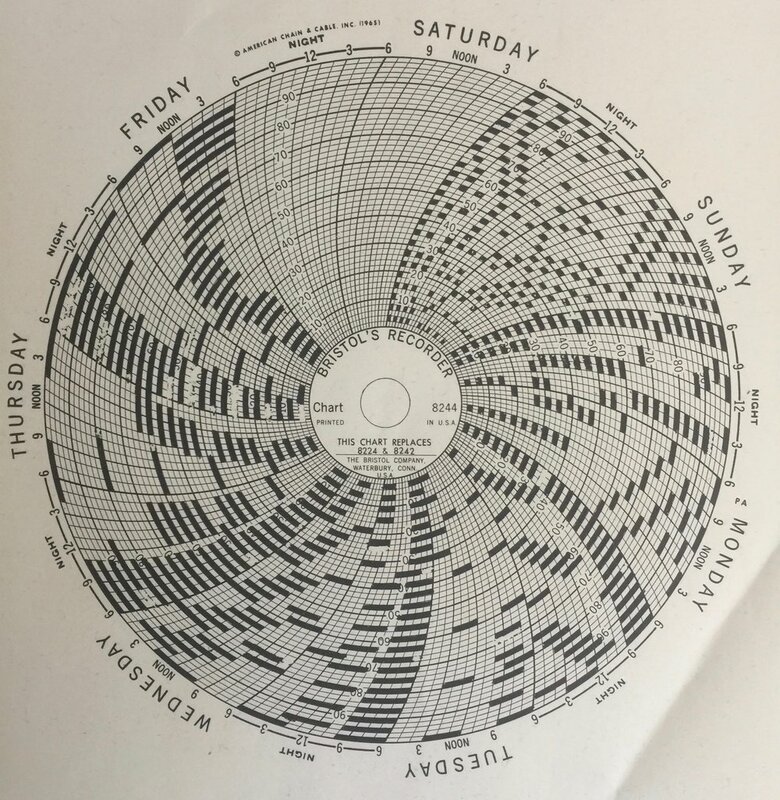 It's from 1922 and you can see the direct thread from these ideas to today's data visualisation gurus like Tufte and Few. 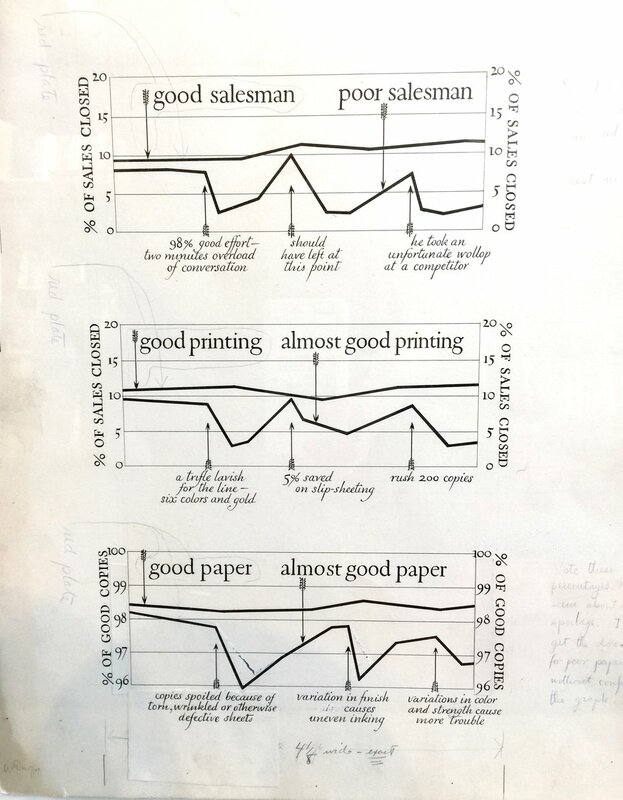 Here's some more of Dwiggins' data visualisation. And I can't not include these 3 items - mostly because I think they are great. So that's a tiny taste of what W.A. 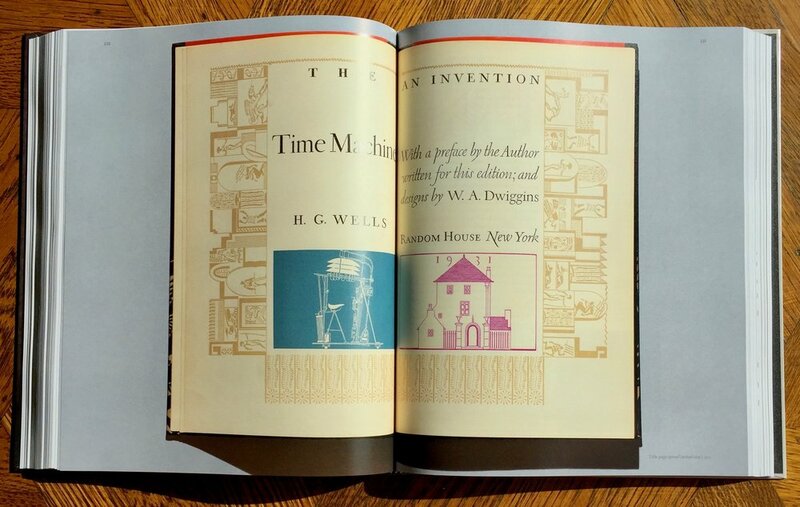 Dwiggins: A Life In Design by Bruce Kennet has to offer. 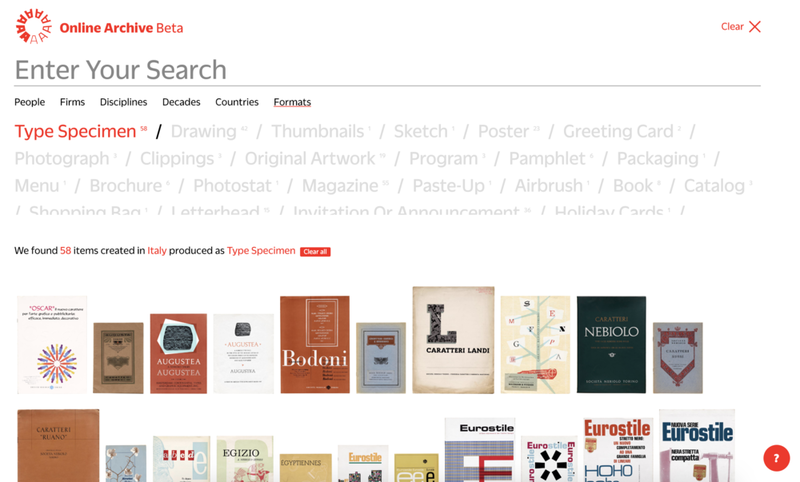 If you love graphic design, this needs to be on your bookshelf. 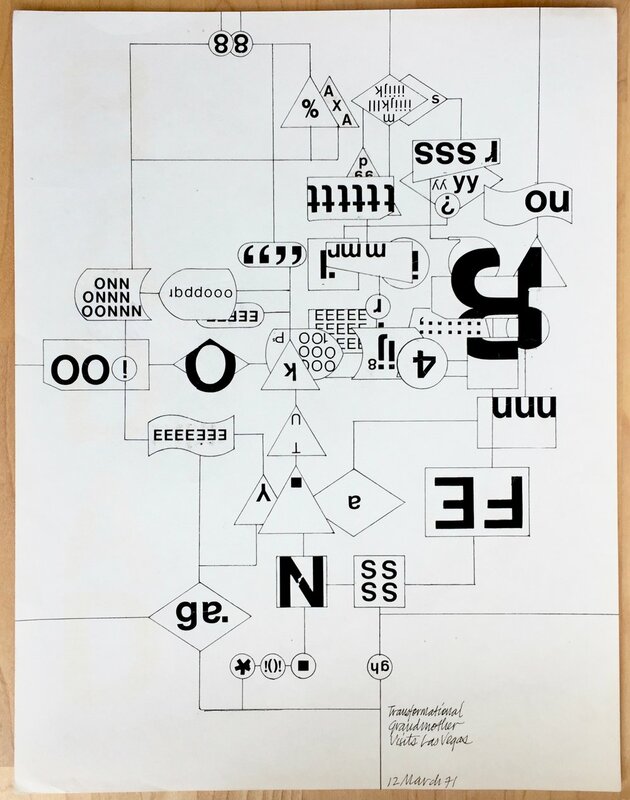 And if you are in San Francisco then you can get yourself along to the Letterform Archive and take a look at some of the original pieces shown in the book!